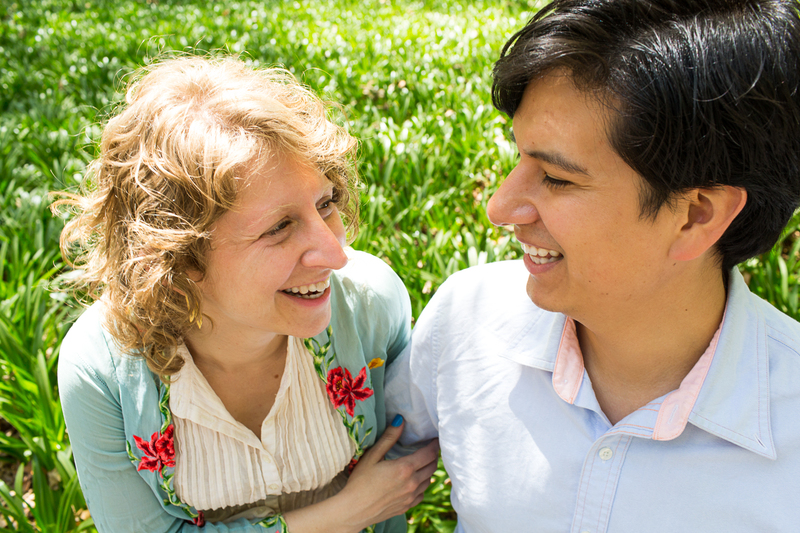 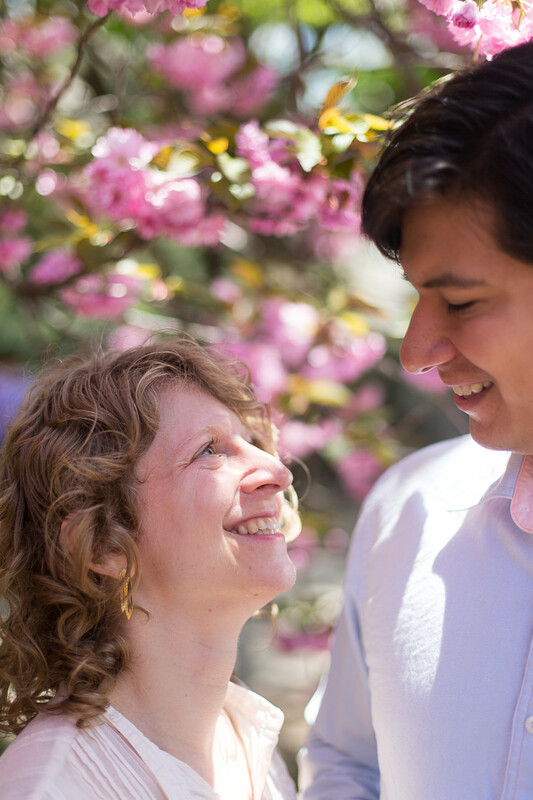 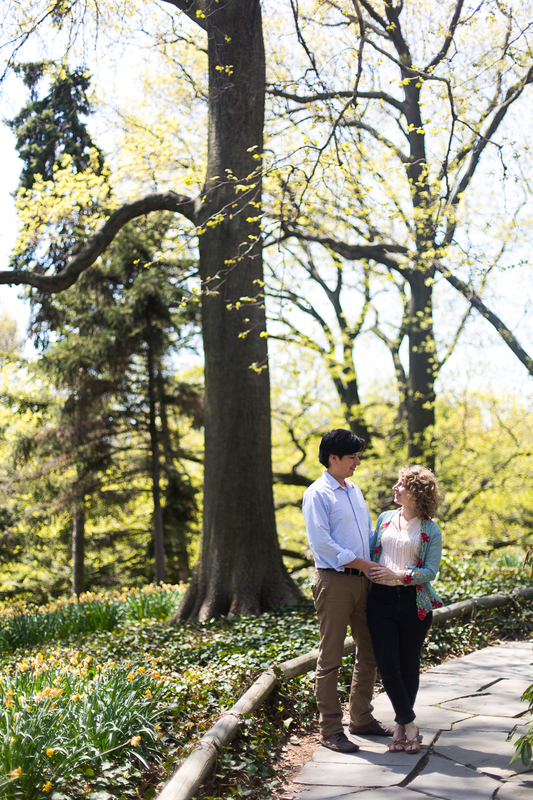 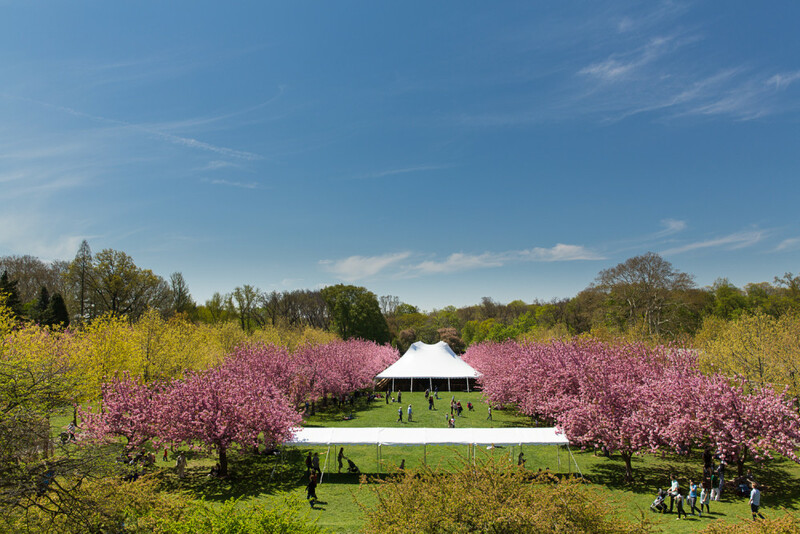 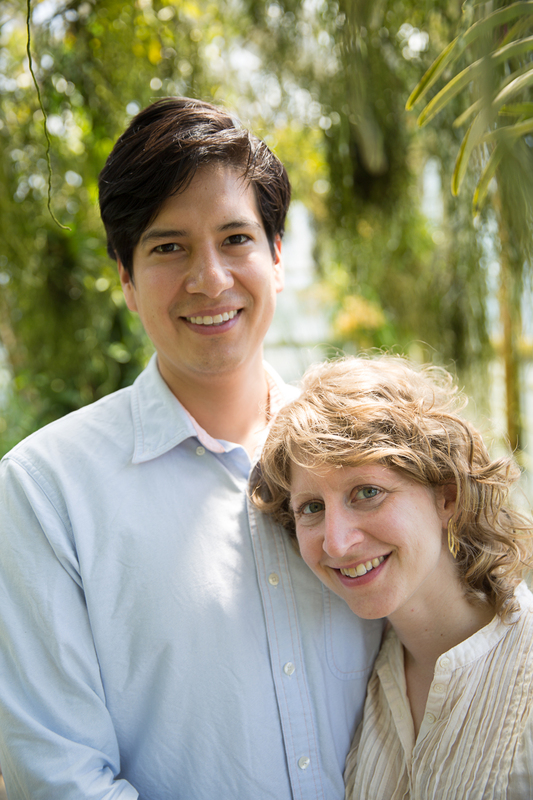 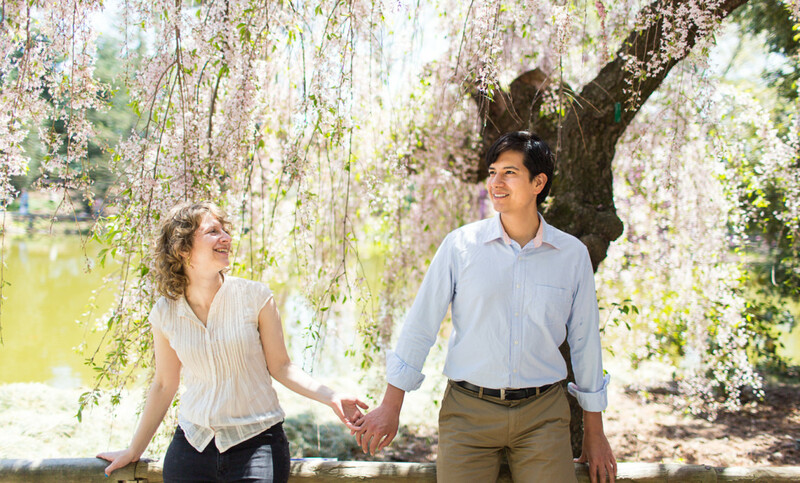 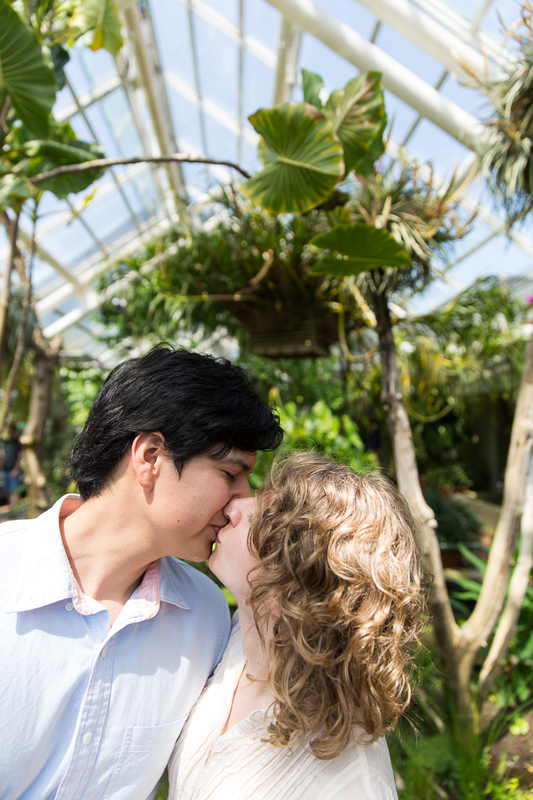 I met up with Sarah and Albert on a gorgeous day in May at The Brooklyn Botanical Gardens. 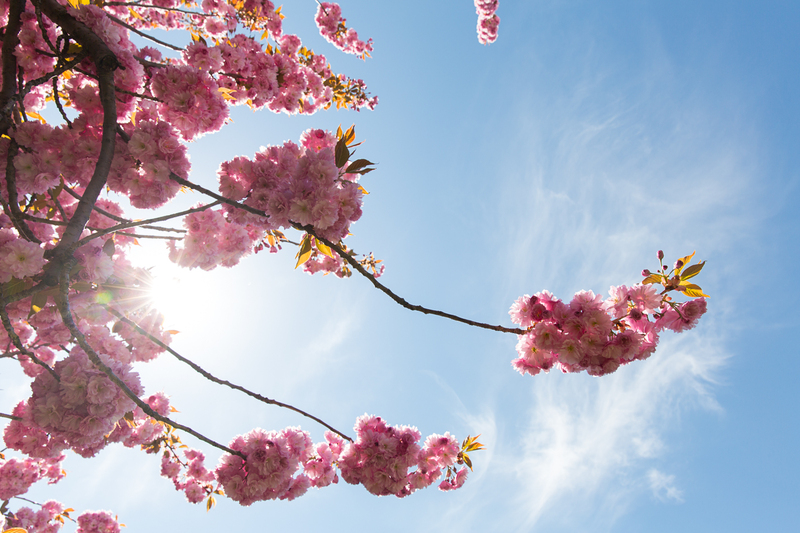 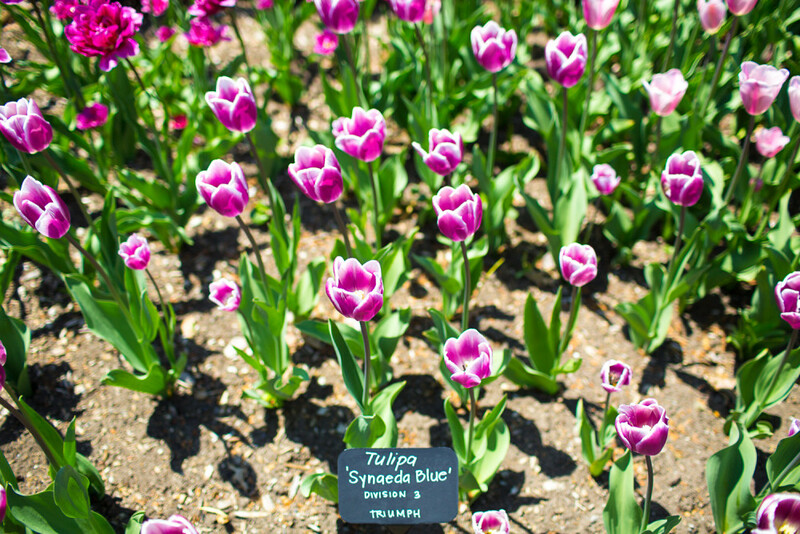 It seemed like all of Brooklyn was there at the gardens gawking at a billion blooms. 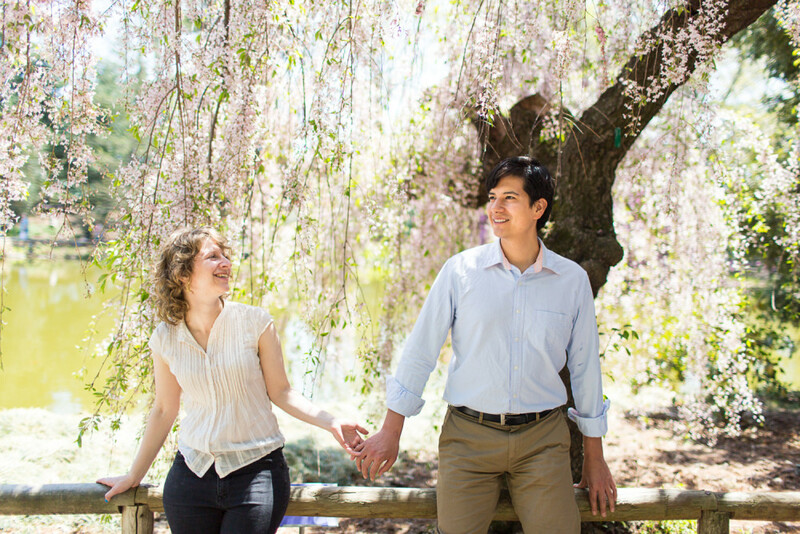 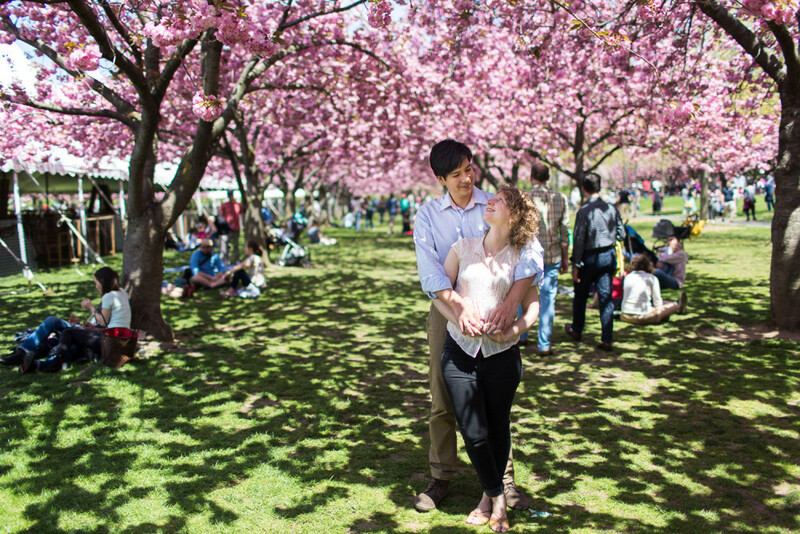 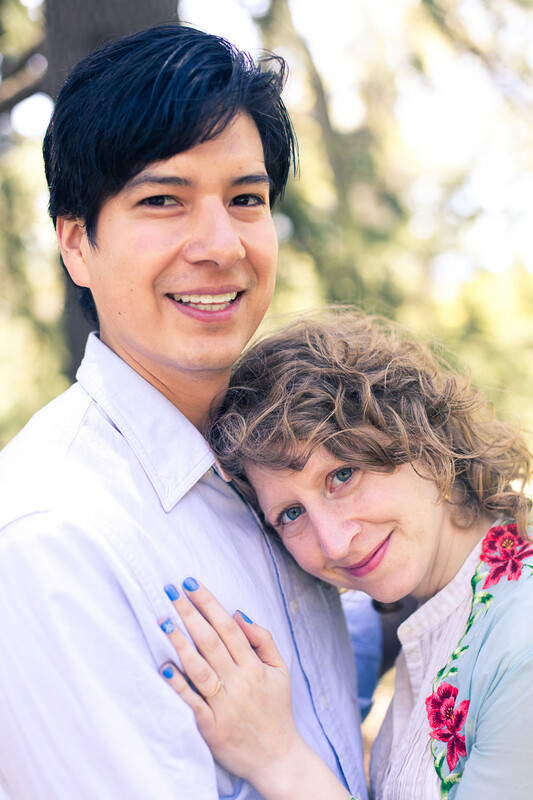 Sarah and Albert are planning a wedding for this fall in the Hudson Valley.